5 6/4 6 Starring Sammy Davis Jr.-Sammy Davis Jr.
28 2/15 5 Meet The Beatles! 36 2/8 11 Meet The Beatles! Beginning the week of January 16th,1965 Cash Box Magazine integrated the monaural and stereo albums into one single chart. 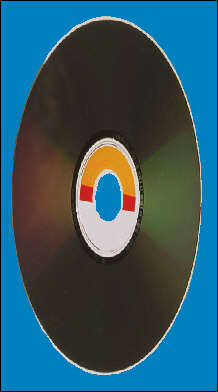 Most record companies cease the production of monauralalbums during the fist half of 1968. 256 3/2 4 Make It Big-Wham! 312 4/20 8 Out Of Time-R.E.M.